Moll has always had nightmares but, when they start to become real, Moll knows it’s time to find answers. 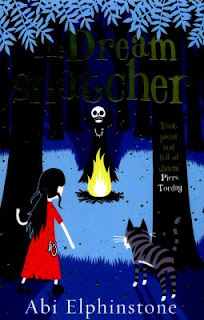 With the help of her wild cat Gryff, and a boy called Alfie, Moll sets out to find the Amulet of Truth. Armed with Amulet she begins to unravel the truth about her parents’ death and who is behind the dark magic which is luring her into peril.